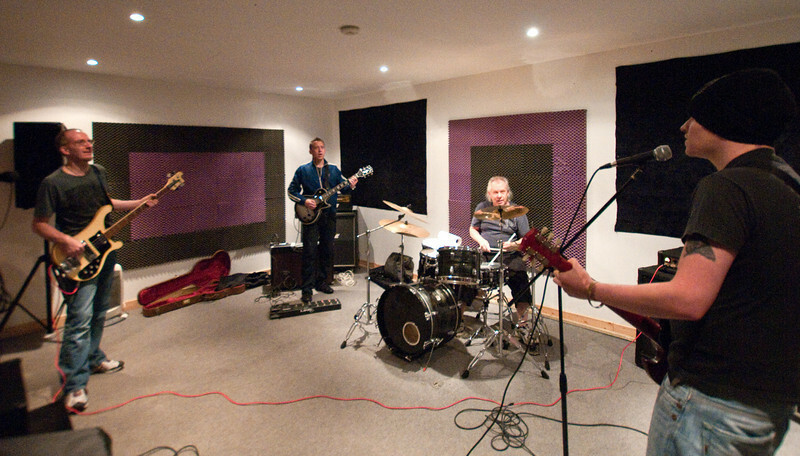 Some portrait shots taken at Diablo's rehearsal studio in Dunston and at the pub afterwards!! Daft carrying on really! !